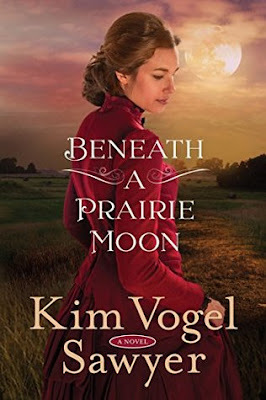 One book I would suggest to fans of western romance and authors like Mary Connealy, Karen Witemeyer and Vickie McDonough is Beneath a Prairie Moon by Kim Vogel Sawyer. 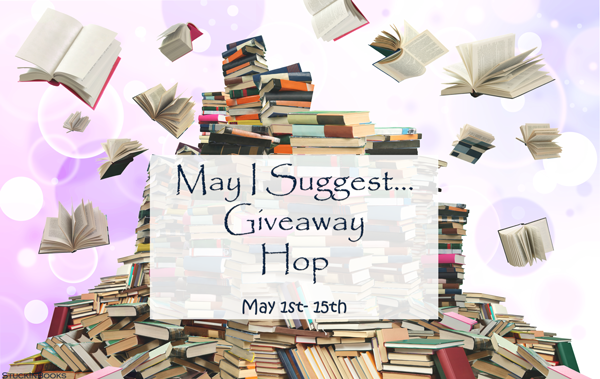 I'm giving away my ARC copy (it's slightly worn) so if you don't mind that, enter to win in the giveaway widget below! If the Disqus comment widget doesn't load for you at the bottom of this post, please contact me on Facebook, Twitter, or email. This is a gentle story set in the Midwest, and despite its slower pace, I was intrigued by the premise of a mail-order bride matchmaker attempting to improve the manners of the rough and tumble bachelors of a small ranching town. 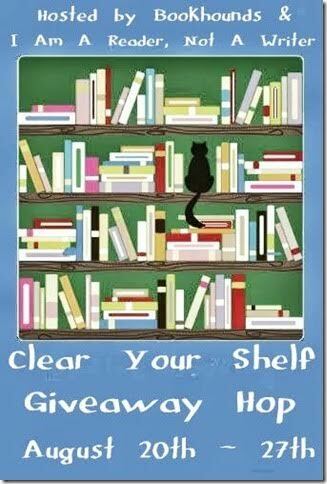 The story is told from the third-person perspective of four main characters, which I think contributed to the slow pace. I actually enjoyed most of all the perspective of Mrs. Helena Bingham, the owner of the mail-order bride service. She had wisdom and humor that Abigail was lacking for most of the book, and I appreciated her patience in training Abigail while Abigail trained the men ;) Abigail's attitude definitely improved over time and it was nice to see her grow and stretch and meet the challenges before her, including learning to look beyond the surface and judging a person by their character. Mack was just such a gentleman, and even though he has a tender heart, he also has a backbone. It was fun to see how his interactions with Abigail change as time went by. They become loyal friends that support each other, and I would have liked to see their romance heat up a bit... but it remained as tepid as their manners are proper. The sheriff made up the fourth perspective, but I really didn't feel like it added much to the story to tell his point of view. Battling the elements and solving a mystery added conflict and tension to the plot, and overall it was an entertaining read. Clear Your Shelf Giveaway Hop! 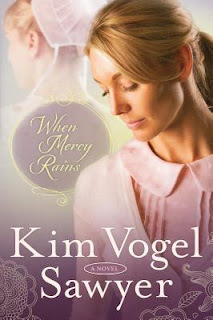 Enter to win When Mercy Rains by Kim Vogel Sawyer!